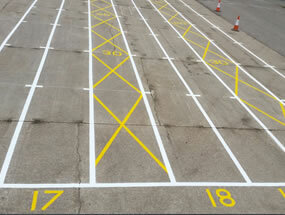 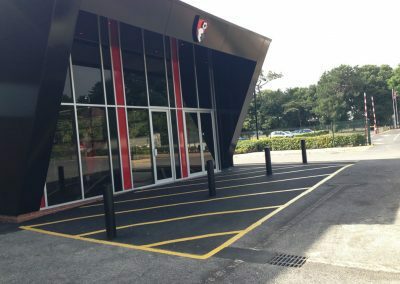 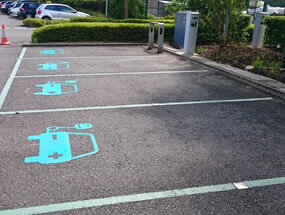 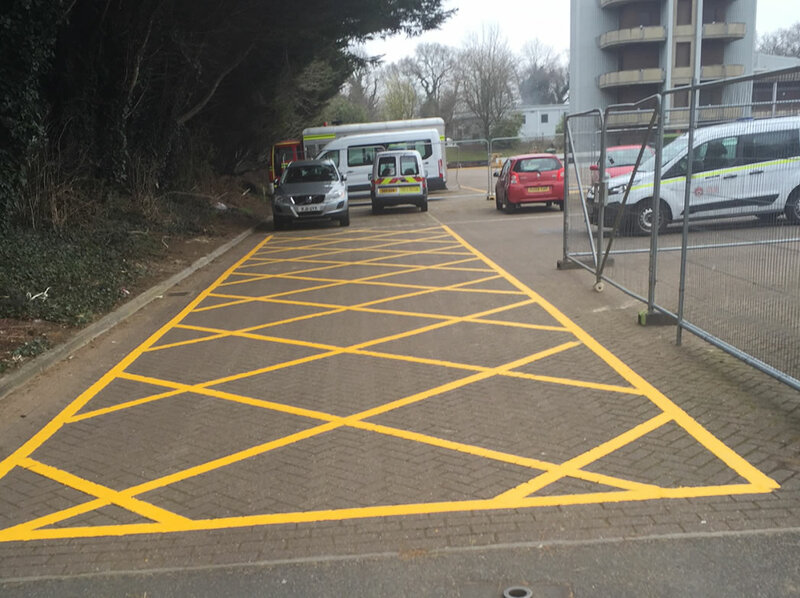 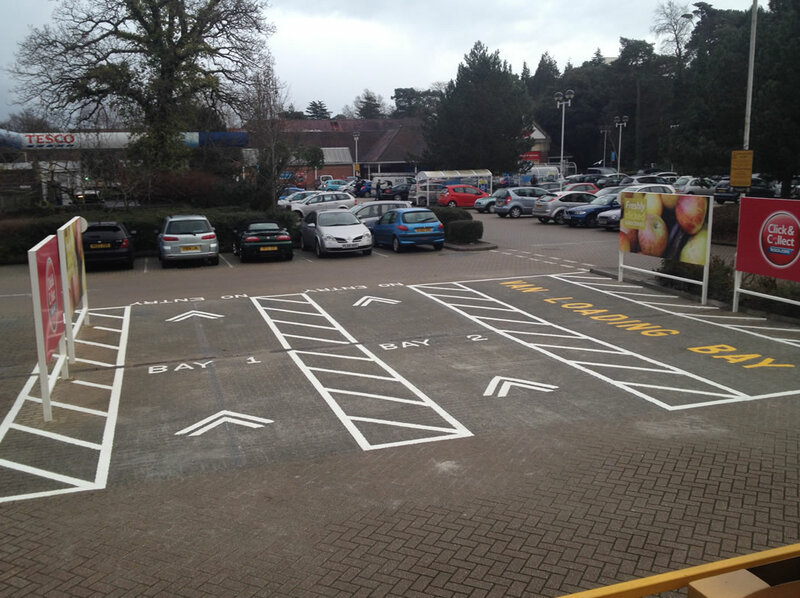 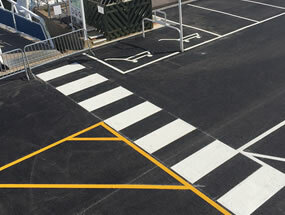 We don’t just lay down new line markings either, as we can touch up existing markings using either paint, thermoplastic paint or pre-formed thermoplastic. 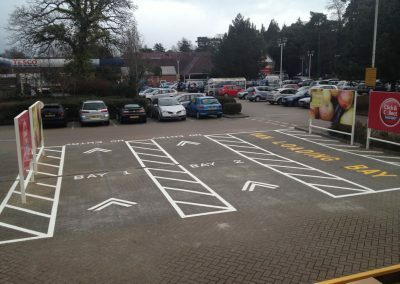 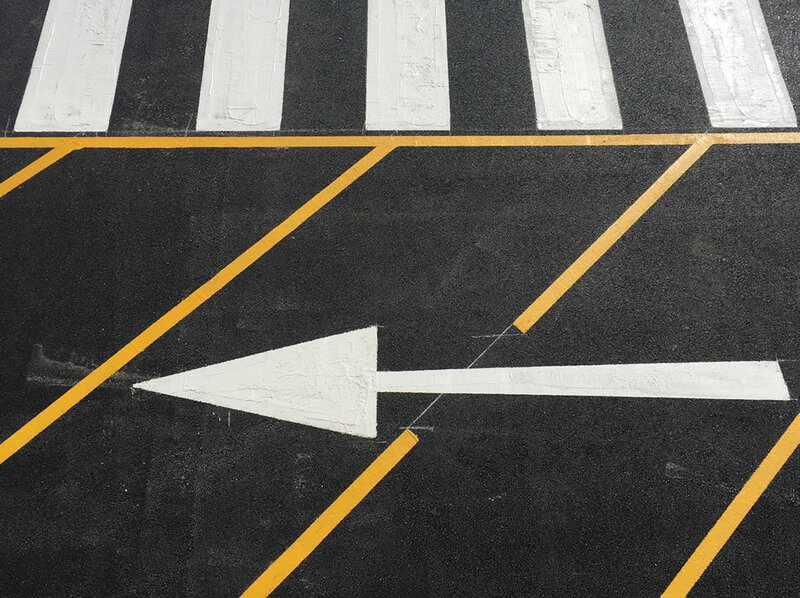 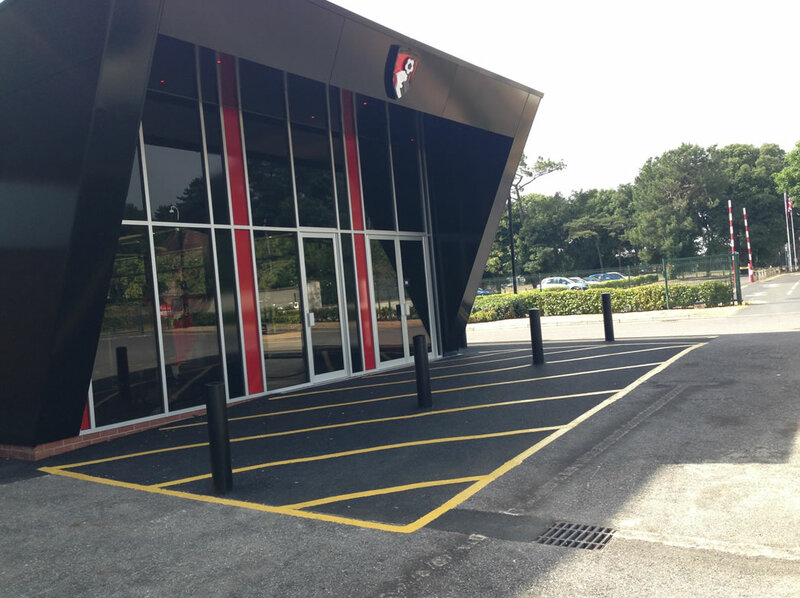 Each have different uses, for example, paint is ideal for sports courts, the slightly thicker thermoplastic is suitable for the road, the pre-formed thermoplastic is used when laying down signs and other distinctive markings. 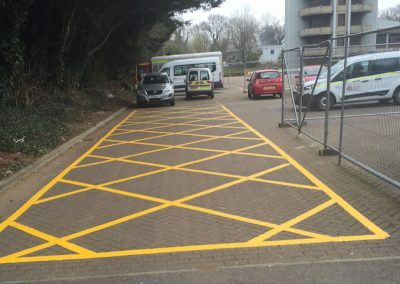 NOT SURE ABOUT WHAT LINE MARKING SERVICES YOU REQUIRE?